Data released by the Parliamentary Elections Office has revealed that more than 2,000 eligible voters have registered since the 19 February 2013 General Elections, with the age group 18 to 22 years, having the highest registration. At the time of the General Elections there were 62,243 registered voters, but according to data in the recently released voters list — which included additions since the election — there are now 64,608 registered voters, with 891 of them being police officers. The Voters Registration List will be the same list that will be used to conduct the referendum vote for a new constitution. 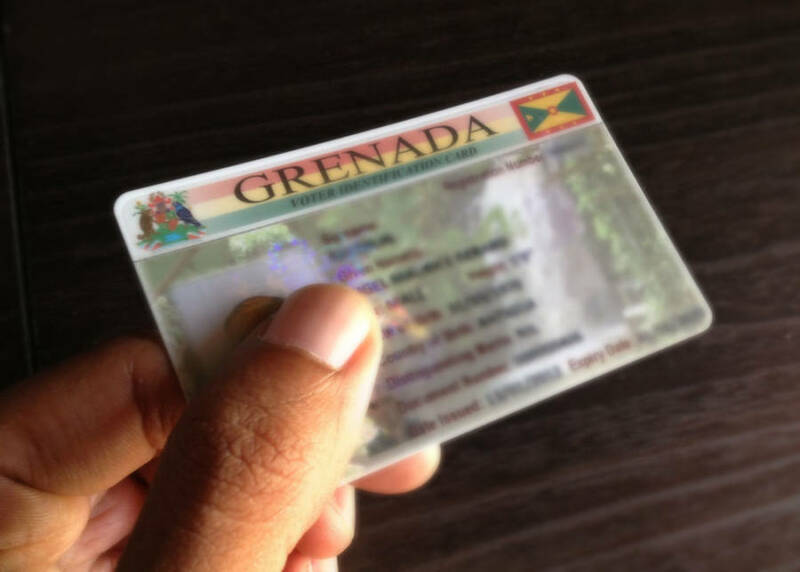 See the Grenada Voters combined list.